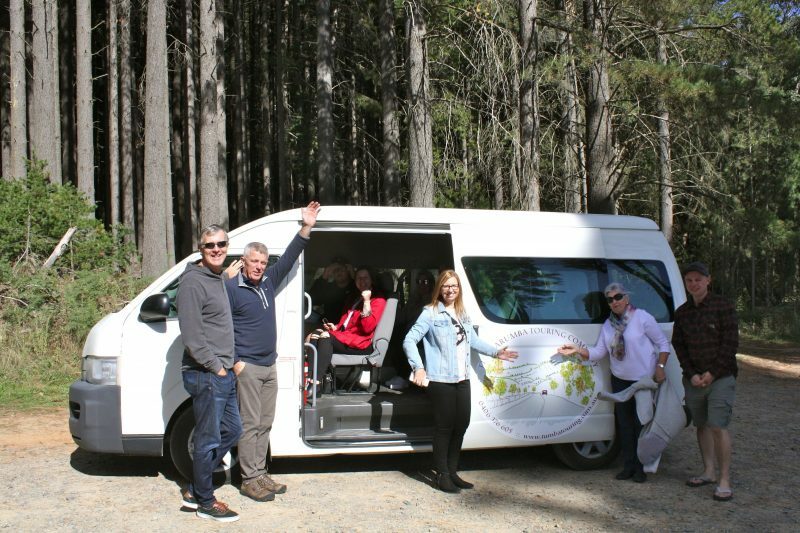 Located on the western slopes of the Snowy Mountains, Tumbarumba Touring Company customises small-group tours taking in the region’s vineyards for exclusive cellar door openings and wine tastings. 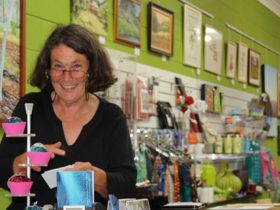 They sample the finest food and produce from the district and along the way all the sights and atmosphere this wonderful region has to offer. 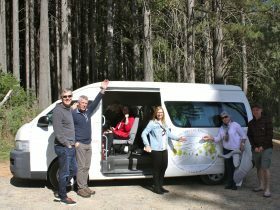 Tumbarumba Touring Company can customise tours for groups up to 11 guests for half day, day and weekend tours in the Tumbarumba region. 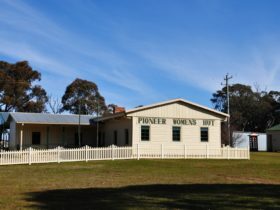 Guests can choose from a range of activities, sights and venues to visit. 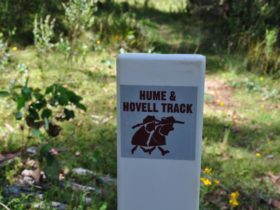 Pick up from locations within 100 kilometres of Tumbarumba are available on application. 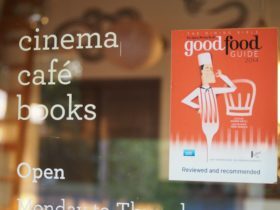 Pick up and drop off at your accommodation in Tumbarumba, four cellar doors/tastings, lunch at a local eatery or gourmet picnic, sights along the route. prices from $140 per person.